Search for a house. See how much homes are selling for in your neighborhood. 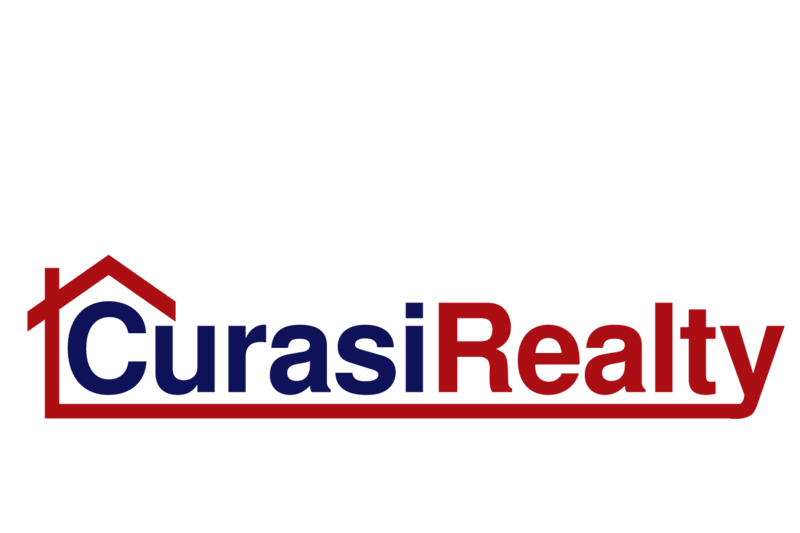 The Curasi Realty Mobile App puts that information in your hand - anytime, anywhere. 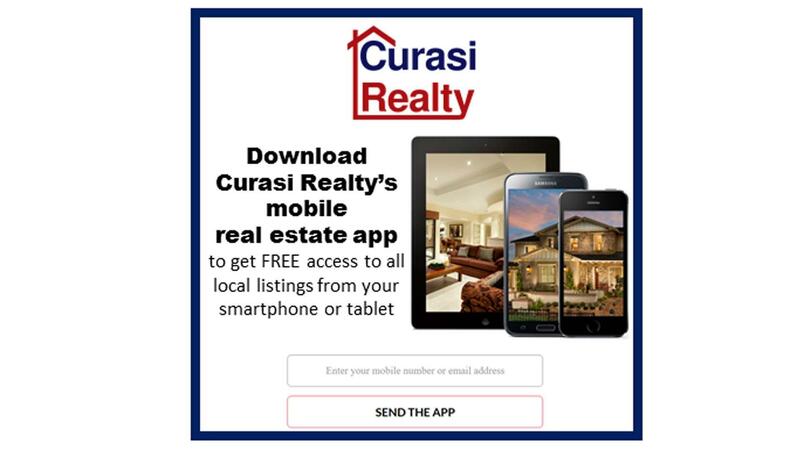 The only real estate app that works on standard cell phones, smartphones, and tablets alike, the Curasi Realty Mobile App puts the power to search and find exactly what you're looking for in your hands.